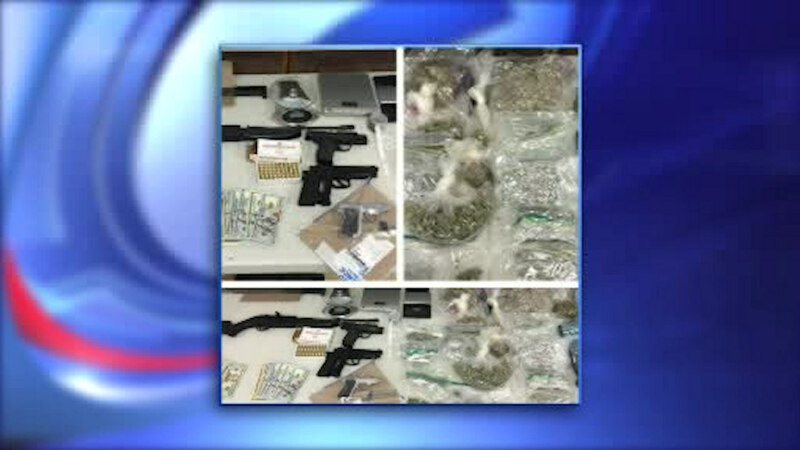 QUEENS (WABC) -- The arrest of a suspect wanted in two stabbing attacks in Queens led police to a cache of weapons. Franklin Villaneva, 24, is facing a string of serious of charges including second degree murder, assault, weapons possession, criminal use of drug paraphernalia. Police say a search of his apartment turned up various weapons including a Taser, machete, a handgun and a rifle.